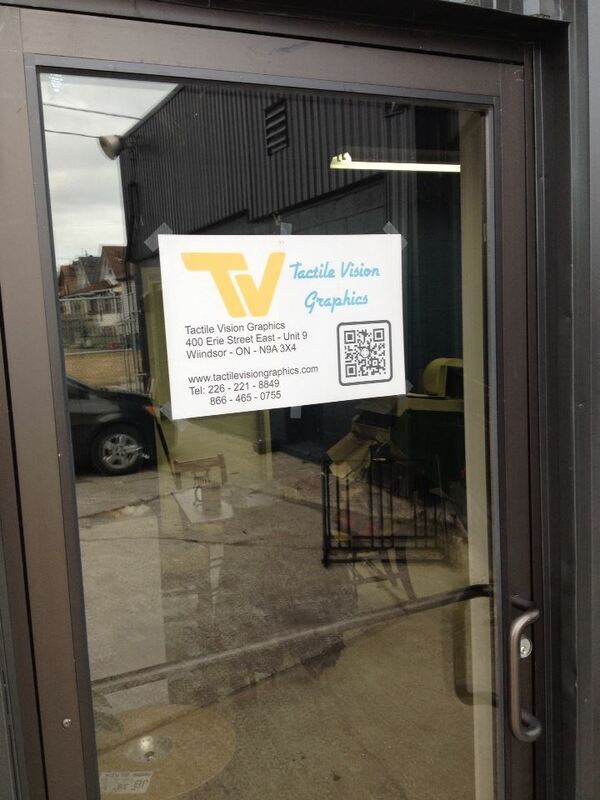 Posted on:	 July 5, 2017	 Last updated on:	 July 5, 2017	 Written by:	Rebecca Blaevoet	Categorized in:	Blog Tagged as:	Accessibility Employment Now Hiring Tactile Vision Graphics Inc.
Tactile Vision Graphics Inc., a manufacturer of and distributor of braille materials, is looking for a Marketing and Sales Representative for our publishing house and print shop. The individual will be responsible for developing relationships in order to maintain and grow ongoing sales. Do you experience barriers to employment when you submit a résumé? Do you still have years of creativity and resourcefulness to bring to your work situation? Or are you new to Canada, and struggling to make employers notice your skills and experience? Only applicants who submit a résumé by email will be considered.